The U.S. Department of Homeland Security’s inspector general has completed a report indicating there was no malicious intent last year when Secretary of State Brian Kemp alleged the federal agency may have tried to hack into the Georgia’s voter registration system. Kemp said in December that security scans had found several attempted intrusions that the state’s cybersecurity experts flagged as suspicious. 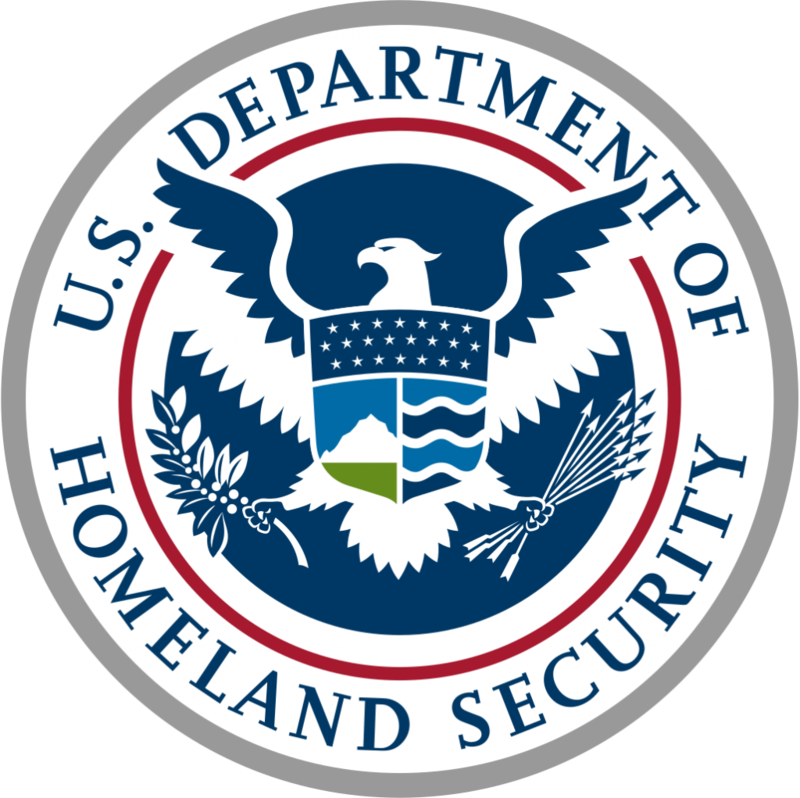 Homeland Security officials at the time said a federal contractor based in Georgia used an agency computer to do routine background checks of job applicants. The incident occurred at a time of heightened security concerns about the nation’s patchwork of election systems, as Homeland Security officials warned of hackers possibly targeting voter registration systems in more than 20 states before the presidential election. State officials as recently as this month said Georgia was not among states affected by those attempts. Kemp has been at odds with Homeland Security over other issues, including then-Secretary Jeh Johnson’s decision earlier this year to designate U.S. election systems as critical infrastructure. Kemp said in a statement Monday that he is satisfied with the review and the inspector general’s finding. “Earlier today, I personally spoke with current DHS Secretary John Kelly and learned that the investigation is now complete,” Kemp said. “DHS did not knowingly attempt to breach Georgia’s firewall or hack our systems. Federal officials were able to re-create the event, and they have promised to provide a detailed report for my review. While the IG report doesn’t put the dispute over critical infrastructure – or the spectre of partisanship on these and other issues – to rest, it does serve as a reminder that election security is an incredibly complex matter. The array of threats again the nation’s election system continue to evolve, but it appears even relatively harmless actions can leave digital footprints that take time and effort to investigate and resolve. In this environment, ongoing calls by EAC Chair Matt Masterson and others for greater intergovernmental cooperation on election security are vital. Be the first to comment on "Report Finds that DHS Did Not “Hack” Into Georgia Voter Registration System"